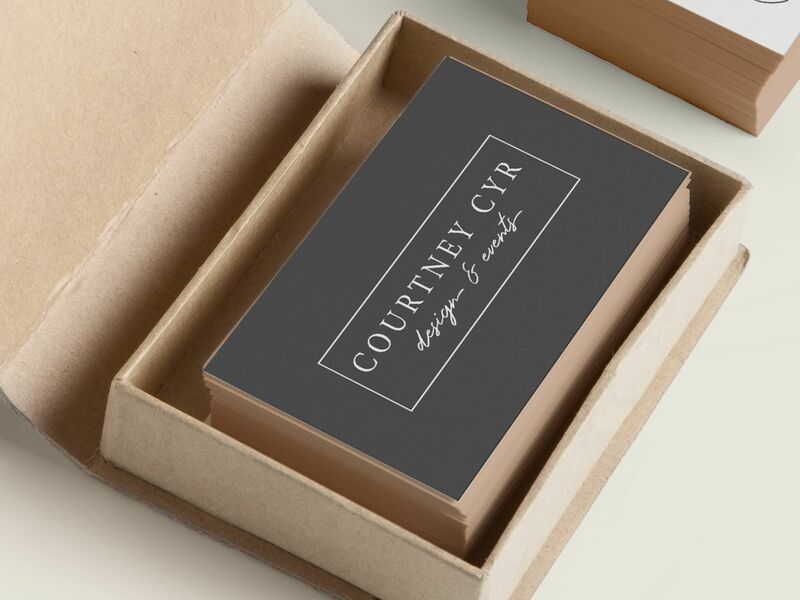 Emily Day designed these business cards for Courtney Cyr Design + Events, an event planner based in Fort Collins, Colorado. “At the beginning of each project, I have new clients fill out a questionnaire to learn more about their business.  One of the questions that often ends up being most helpful is having the client describe the personality of the business in 7-10 adjectives,” Emily said. 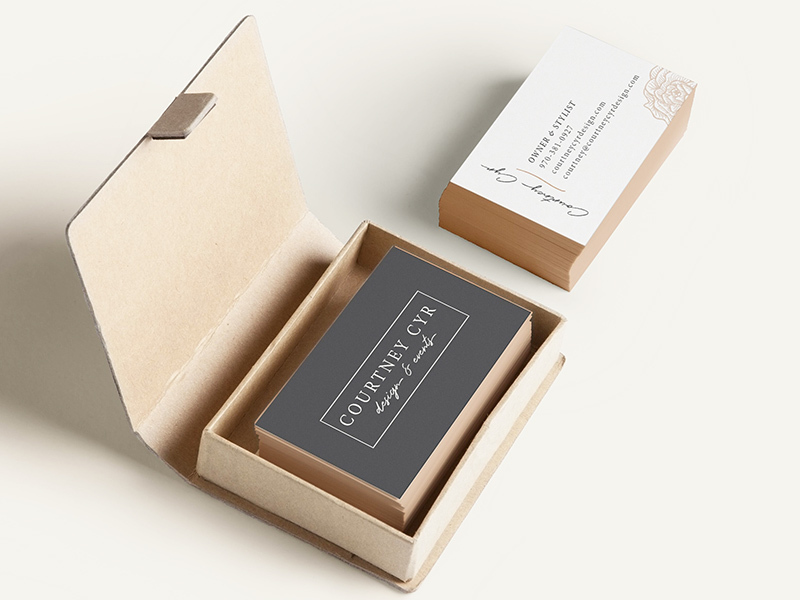 Courtney Cyr Design + Events is a wedding and event planning team and according to Emily, the client described her business as romantic, bohemian, whimsical, feminine, and minimalist. Both the lettering and the lovely floral illustration are artistic enough to make the cards look graceful and memorable! 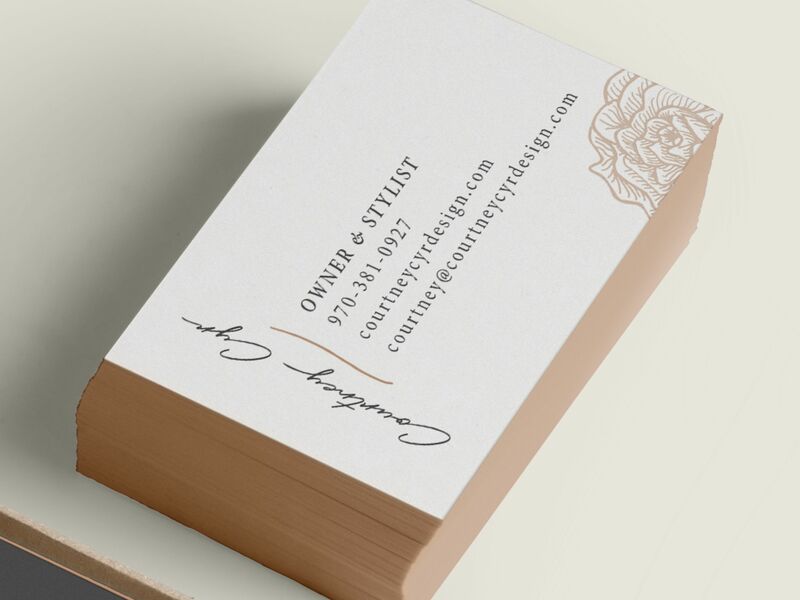 Overall, a stunning business card design that reflects grace and elegance of one’s profession. Well done, Emily! Designed by Emily Day of Good Day Design Co.